#mswarrior – Living life the MegaSpecial way! It appeared I was going to be all alone today, I was a little nervous about that, nothing like how I expect I would have been years ago though! Winning with my anxiety! 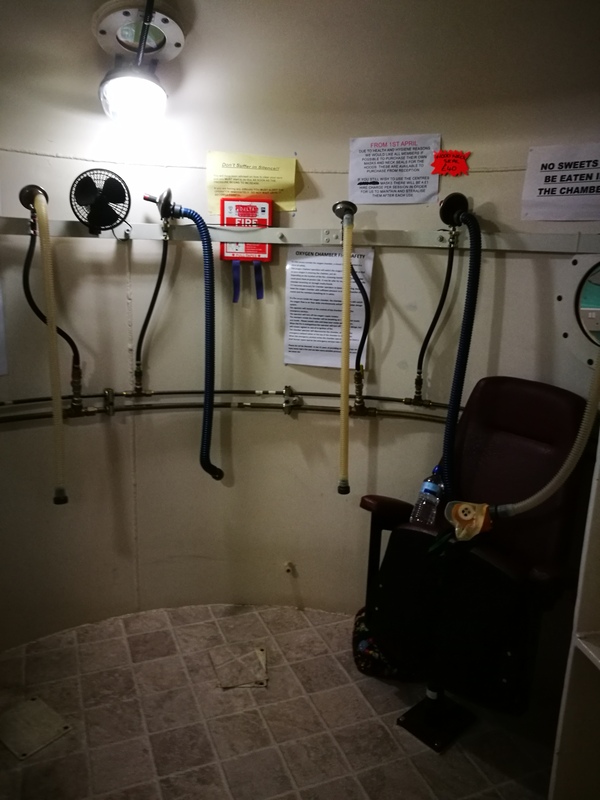 My first thought… ‘I can take some pics of the smaller chamber I’m in Tuesdays & Wednesdays’…. Like I said, wasn’t as nervous as I would have been years ago! Not by myself in here, surely not! Darth Vader or Top Gun? 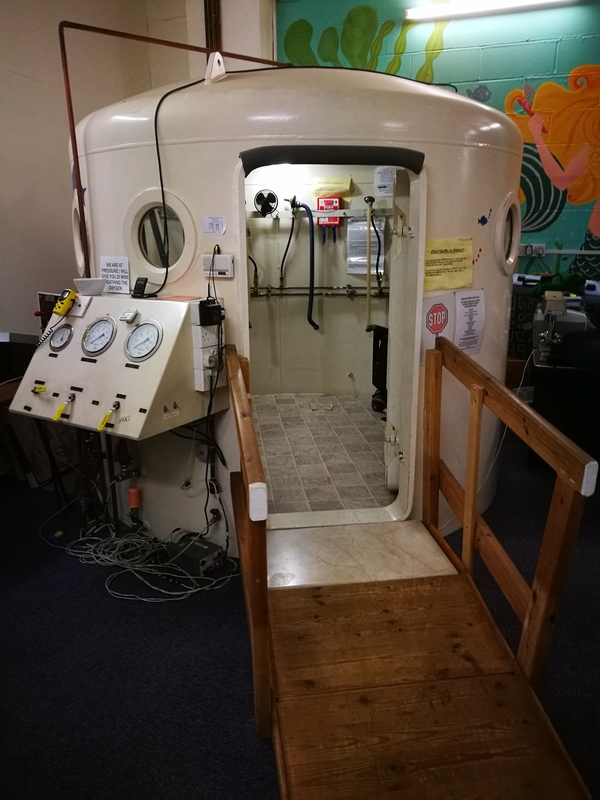 Are you thinking of trying oxygen therapy to help you with your MS or any other condition? Share with me! I’d also love to here about your experience of this treatment. We had quite an interesting session yesterday. A guy was also having treatment, it was his first full hour. Unfortunately for whatever reason, he wasn’t happy and we had to stop. I say it was interesting because it enabled me to see what happens in this situation, when someone has a anxiety attack. Luckily there was a lady also in the chamber, that had been going for many years. This lovely lady dealt with the situation, she told the member of staff on the outside of the camber (no staff inside) that this gentleman wanted to stop. 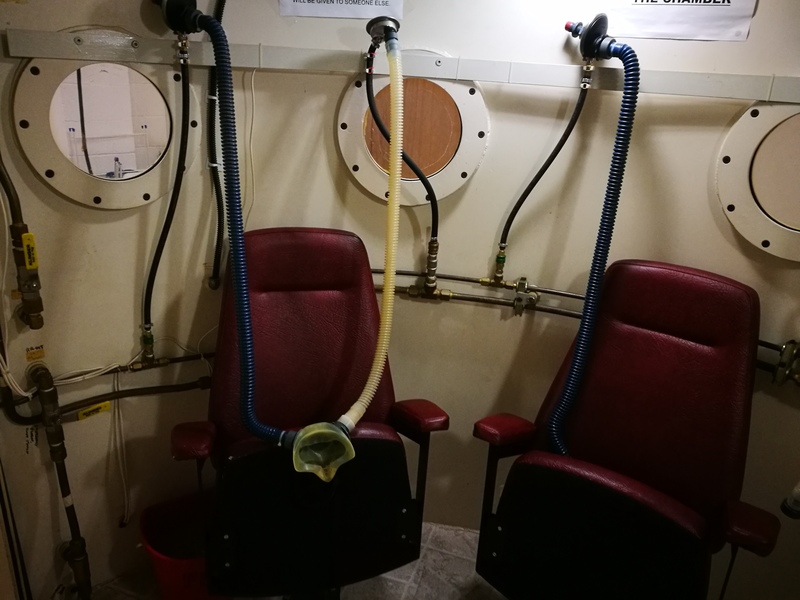 The oxygen was stopped, the air pressure was normalised, the door was opened and the guy got out. 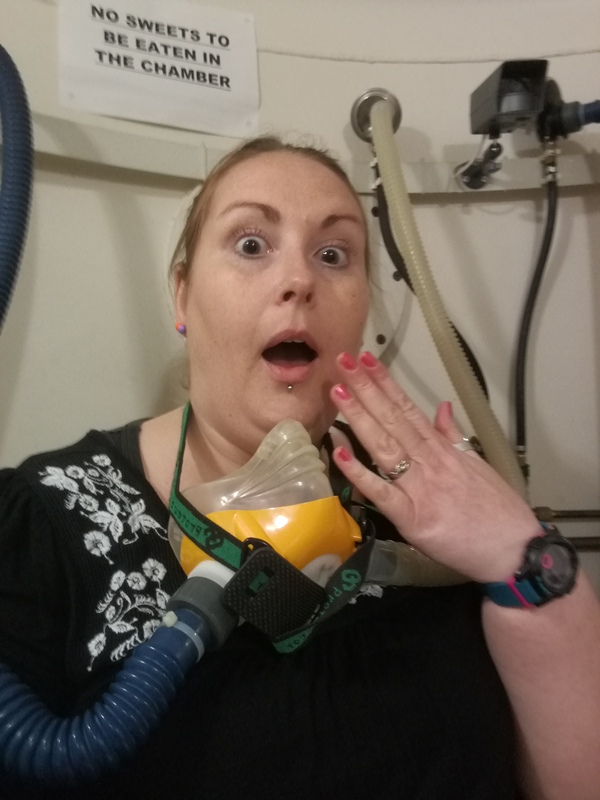 We all decided we were happy to continue with the treatment as we still had 45 mins of oxygen left! I have a good feeling about this! Roll on next week! 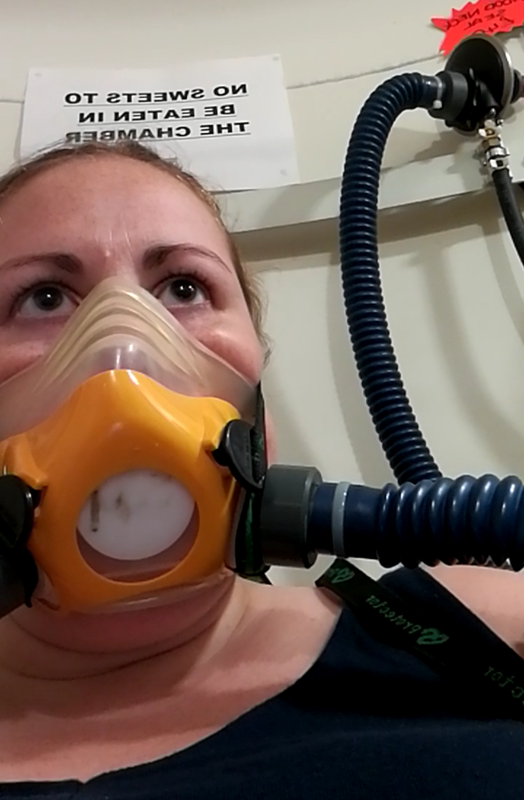 Here’s the video after my second time in the hyperbaric oxygen chamber. Feel very different to that ‘lush’ feeling I had when I finished yesterdays session! My head felt so clear yesterday, today it feels very ‘groggy’. 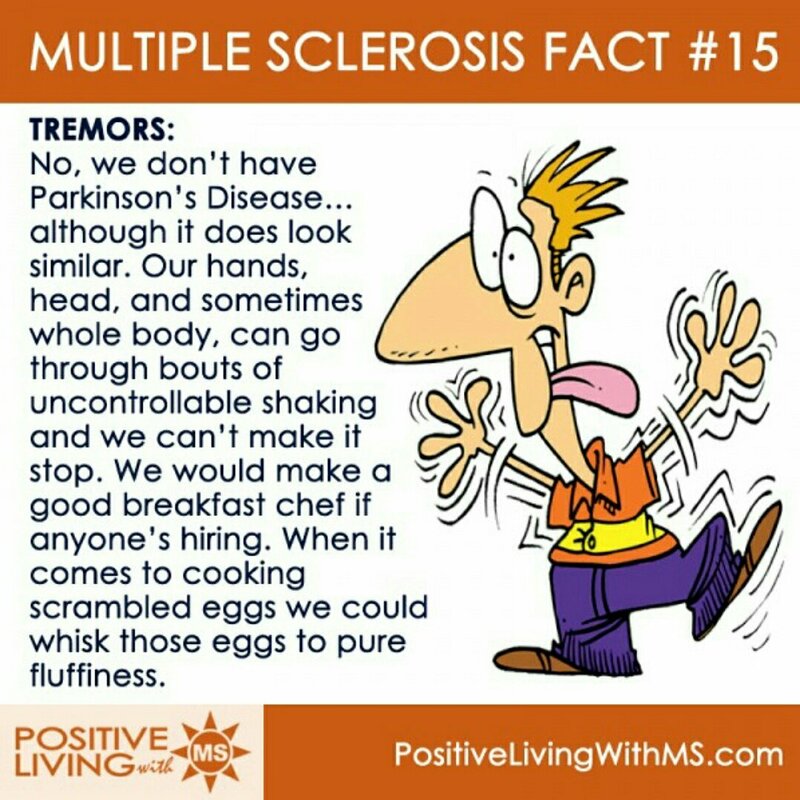 That could be to do with the weather, remember, MS isn’t always to blame for feeling like shite!